​Jose Mourinho has accepted a one-year prison sentence for tax fraud, but he will not serve the term under Spanish law. In Spain, first-time offenders do not usually serve any time behind bars for sentences of two years or less, although Mourinho will have to pay a fine of around £1.75m. Spanish outlet ​El Pais reports that Mourinho went to the Provincial Court in Madrid on Tuesday to accept the charges against him. Mourinho was charged of two tax-related crimes, each equating to six months in jail. These charges relate to undeclared revenue regarding image rights in 2011 and 2012, when Mourinho was manager of ​Real Madrid. “With the intention of obtaining an illicit tax benefit, the defendant presented IRPF statements for the 2011 and 2012 periods without stating any amount from the image rights,” said the Prosecutor’s Office in an agreement between the public prosecutor and Mourinho. 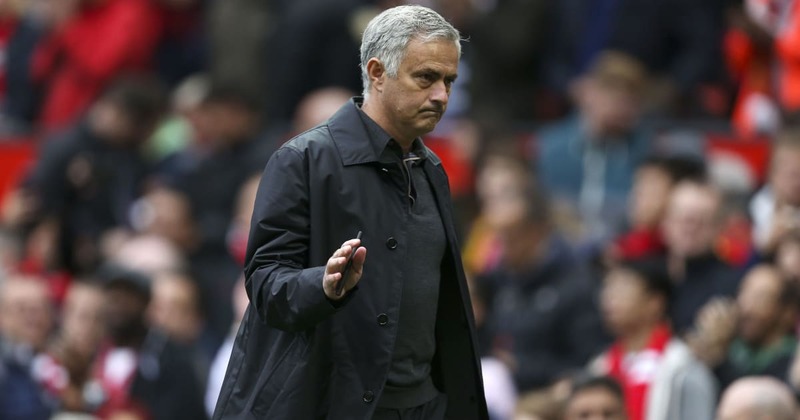 Mourinho sold his image rights to a company based in the Virgin Islands, part of a corporate structure which was “used by the defendant in order to make fiscally opaque the benefits derived from its image rights,” the Prosecutor’s Office adds. The agreement calculates that Mourinho’s offences took €3.3m out of the public coffers. That amount was paid by the administrative channel, now added to by the fines imposed on Mourinho in lieu of prison time. A number of footballers including ​Lionel Messi, ​Cristiano Ronaldo and ​Alexis Sanchez have been convicted of tax-related offences in the past, but all have avoided prison time for the same reason as Mourinho. Mourinho has been out of work since he was sacked by ​Manchester United in December.